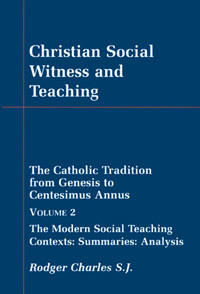 This is a two volume authoritative guide to the social teaching of the Catholic Church. This first volume covers the period from Genesis to Centesimus Annus - Biblical times to the late nineteenth century. Volume 2 covers the modern period from Rerum Novarum to the present day. Paperback, 6 x 9, 407 pages. 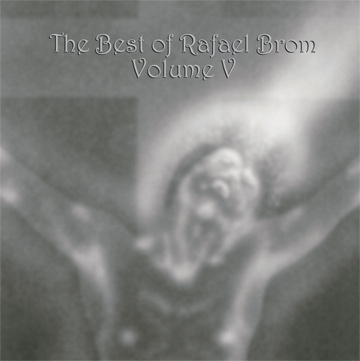 Record Album "The Best of Rafael Brom - Volume V"